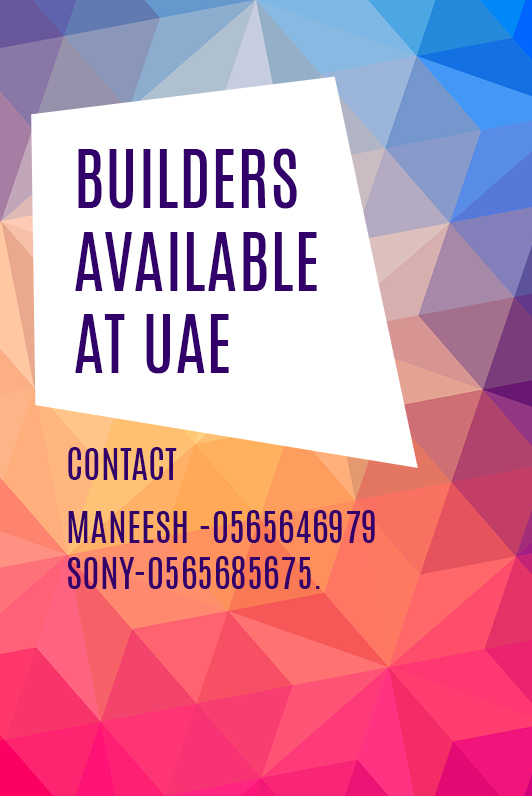 From cosy enchanting homes to luxurious condos and bungalows, from studios to penthouses and apartments, at Indraneelam Builders, we strive hard to make your dreams reality. As one of the pioneers in the real estate industry in the developing districts of Kerala, we at Indraneelam Builders have constantly worked towards implementing a luxurious yet affordable lifestyle for the home seekers. Since 2002, we have been working on making people’s dreams true. 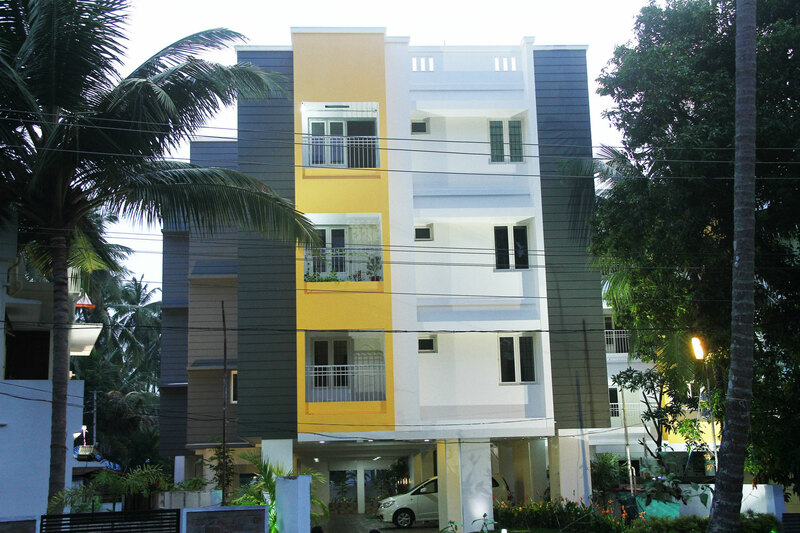 We take pride in our luxury flats in Guruvayur. We guarantee that you will find something for you from our list of on-going projects, ready to occupy projects as well as the upcoming projects. We constantly work on new projects. Not only do, we use the latest technology for the construction projects, but we also work with the best architects and designers in the industry. They ensure that each one of the projects meets the industry standards and brings comfort, luxury as well as convenience to the owners. On the other hand our ready to occupy flats in Guruvayur are the best choice for those, who are looking for ready apartments instantly. They are completely finished to welcome you to your own new home. All the projects that we have currently worked on in the recent past or are ready for possession, are enlisted in our website. This helps our clients to go through the apartments in Guruvayoorthat we have worked on. 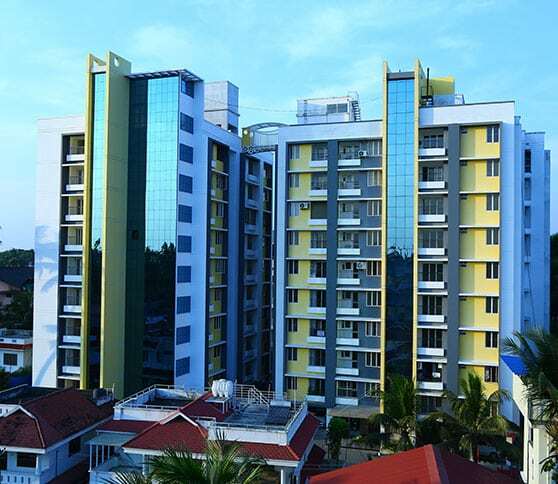 Eventual return of investments from 1 & 2 BHK flats in Guruvayur. 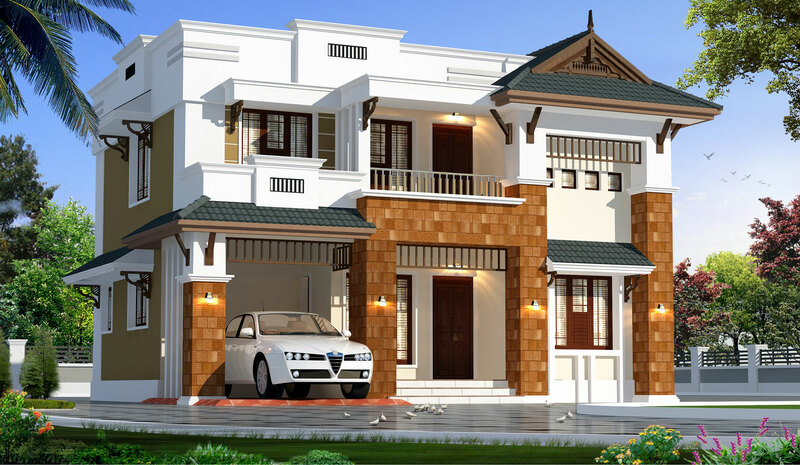 At Indraneelam Builders, we strive hard to come up with new projects to meet the pressing needs of our valuable clients. Our service quality and quality of constructions has brought us a loyal client base that comes back to us for further investments. However, we do not compromise with our ethics under any circumstances. This has given us the reputation and prestige to be one of the leaders in the industry. From villas to sanctorums to studio flats in Guruvayur, we have something for every investor to meet his or her property requirement.